It is an exciting time for adults in the field of orthodontics. Today there are more treatment options than ever before for adults who are looking to straighten their teeth discreetly and quickly. 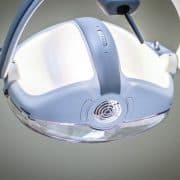 For many adults who are extremely hesitant to get braces or any other form of orthodontic appliance, treatment options such as Invisalign as well as short-term braces like the six month smile program are extremely beneficial. Orthodontic treatment can come in many forms depending on the condition of the patient. 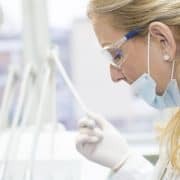 Orthodontists are trained in a variety of different methods and are constantly updating their training to provide the best possible treatment options in their clinics. 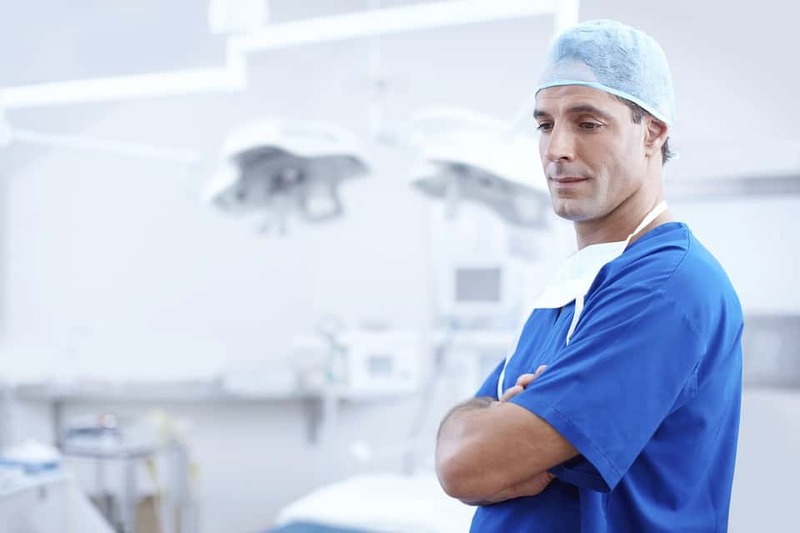 In this article we will explore the types of orthodontic treatment that are typically given by most offices. 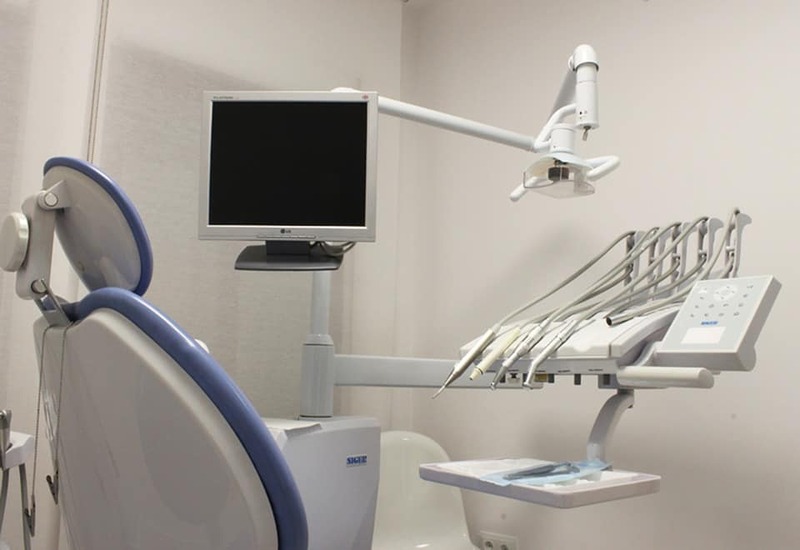 Orthodontics is a special branch of dentistry that involves extra training on the part of the dentist. 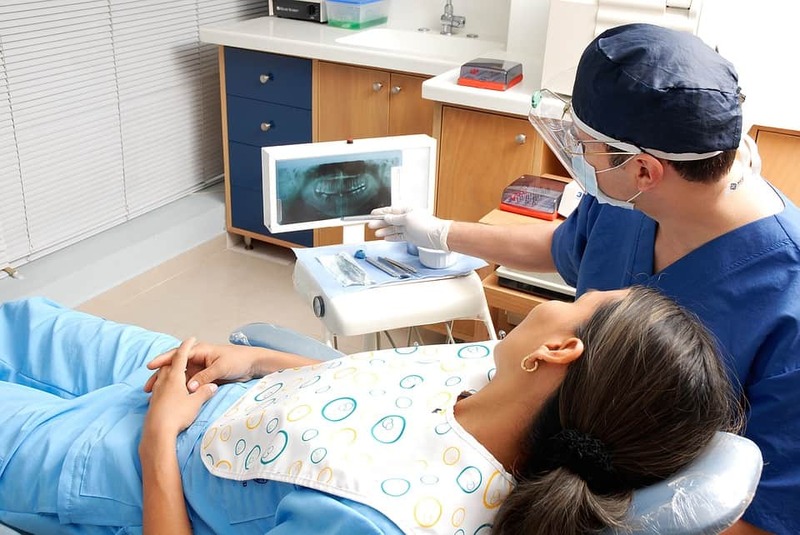 Dentists will generally study for an extra few years to receive their orthodontist specialization. 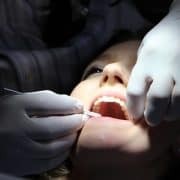 Orthodontists can also specialize in different types of oral surgery as well as receive new training on treatment techniques after they become qualified orthodontists. https://bestorthodontistusa.com/wp-content/uploads/2017/08/doctor-563429_960_720.jpg 640 960 Perry Stevens https://bestorthodontistusa.com/wp-content/uploads/2017/07/BestOrthoUSA.png Perry Stevens2017-08-16 10:12:002017-08-16 10:12:00What is Orthodontics? If you need to receive braces you may be pleased to know that in this day and age you have many options to pick from. 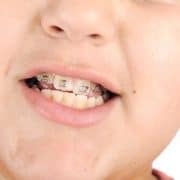 Many people think of traditional metal braces when they think of braces and this can be very off putting. 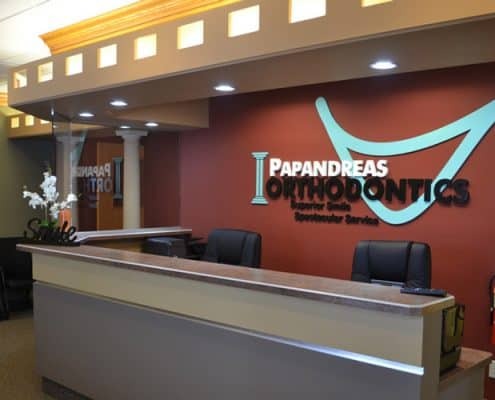 Why is it Necessary to Visit Your Orthodontist Regularly? 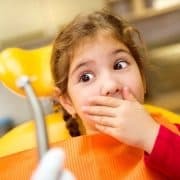 https://bestorthodontistusa.com/wp-content/uploads/2017/07/graphicstock-little-girl-is-having-her-teeth-checked-by-dentist_HAZ9Wht5ZZ.jpg 534 800 koen https://bestorthodontistusa.com/wp-content/uploads/2017/07/BestOrthoUSA.png koen2017-07-05 14:05:162018-07-05 18:00:22Why is it Necessary to Visit Your Orthodontist Regularly?